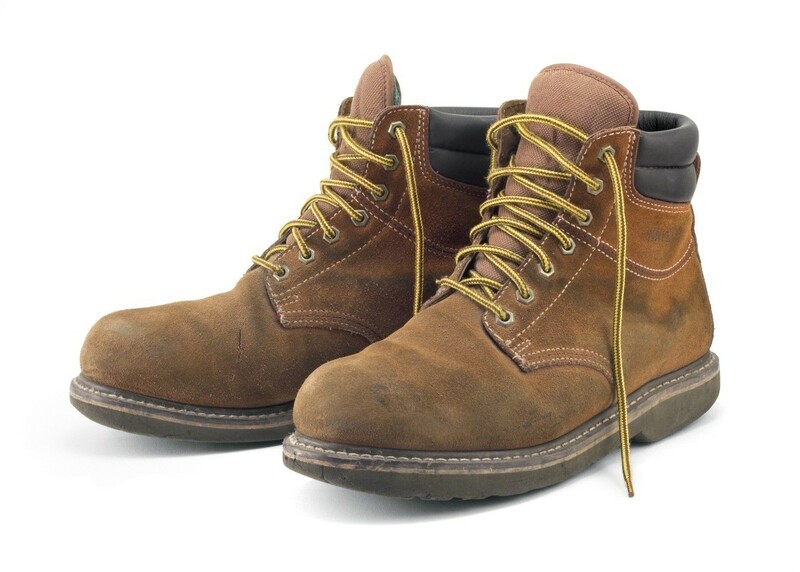 One way to save money on work boots is to shop at factory outlet stores or ask about boots that might be discounted due to blemishes. This is a guide about saving money on work boots. We've all probably shopped at a Factory Outlet Store before, knowing all the time, you're purchasing second quality products, that save us a lot of money. This can be done at the regular malls or stores, as well, ask if they have any of the products that you're looking for, but with blemishes. My husband has bought Red Wing Brand work boots, with blemishes. The boots are going to get scratched up even more, the longer he has them, so why not save us some bucks, this way? My husband saved us about 30 dollars by doing this and the company paid shipping to our home! Who do you contact about the boots? My husband has worn Red Wing for years and swears by them. Thanks for any answer you may have.